Please check below our booking and payment method, our cancellation rules and warranty policy for tours. Please send us booking requirement, we will check the tour availability and will send you a confirmation. Bookings especially cycling trips should be done in advance by e-mail. Early booking for high season January to March or August to December is highly appreciated. 40% deposit is required a month before the trip. The deposit can be transferred via bank remittance or via Visa/ Master card or Paypal. We send you our bank account / Paypal detail for transfer the tour deposit. Please make sure that you pay for the bank transfer fee. In case you would like to pay by Visa/ Master card, we will send you documents for payment procedure. We confirm our services right after receiving your remittance. The balance will be settled at our Saigon office by cash or credit card. 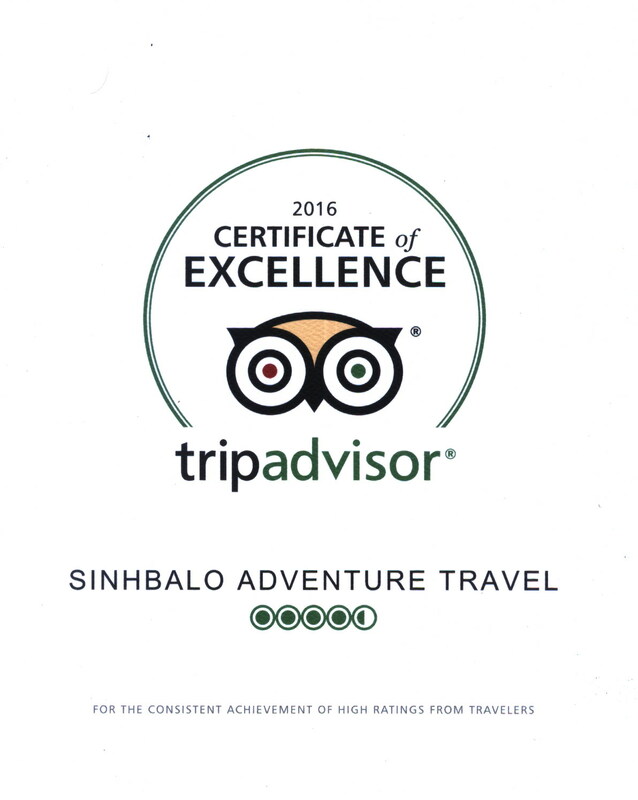 Cancellation 30 days or more than 30 days prior to departure date, Sinhbalo will refund the deposit by cash or by PayPal or via the Visa card document. 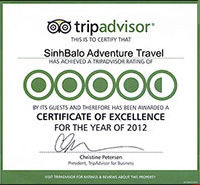 Cancellation from 29 days to 07 days prior to departure day, Sinhbalo will charge 25% of tour quotation. In case of charge from hotels, airlines, boats reservation etc..exceed the deposit, we could not refund the deposit. In case of cancellation charge does not exceed the deposit ammount, we will subtract it to the deposit prior to refund to clients. Other services such as tour guide, meals, entrance fees will not be charged. Cancellation from 6 to 3 days prior to departure date, we will charge 50% of the tour quotation. In case of cancellation charge does not exceed the deposit, we will subtract it to the deposit prior to refund to clients. Other services such as meals, entrance fees will not be charged. Cancellation less than 48 hours prior to departure day, we charge 100% tour quotation. However, we do accept the cancellation due to natural disasters. * Tour Voucher: Passengers may receive the calculated refund value in the form of an Tour Voucher or in some limited situations, in the form of a refundable paper Tour Voucher. It is valid for future travel. Please check with our staff for for more details about this Tour Voucher refund. Passenger has Tour Voucher will be grouped into trips. Example: A trip to mekong delta 2 days from Saigon to CanTho. Tour voucher are applied based on the scheduled departure of our company. 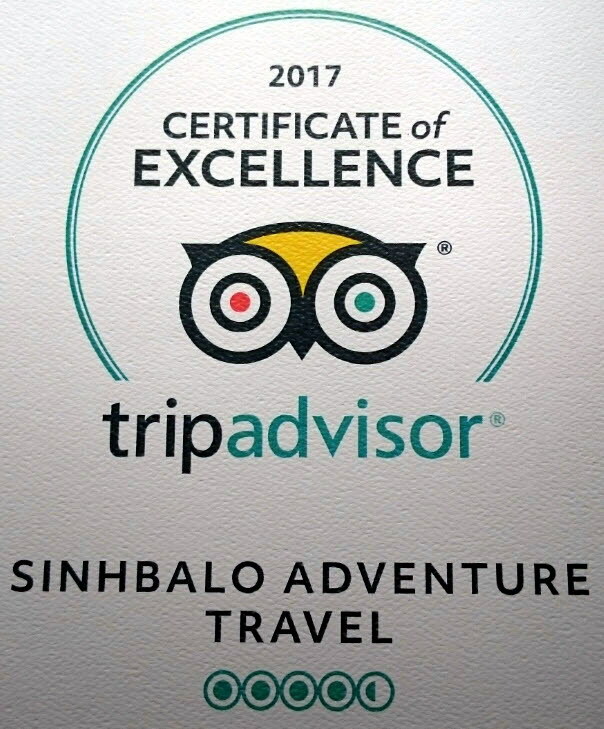 * Cash refund: Subject to the terms and conditions, if a passenger cancel the tour or does not take the entire tour paid for, the remaining tour cost is calculated by subtracting the fare for any travel already taken from the total amount paid or based on the cancellation rules mentioned above. * Exchange the trip to other person is possible with more than 48 hours before departure. No extra fees unless requirement of single supplement or upgrade to other hotels outside our reservation system. 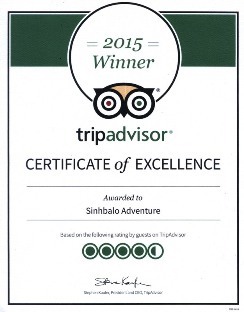 Sinhbalo guaranty all transportation, tour guide, hotel, sightseeing services supplied to clients as in contracted. By booking a package, you agree to be bound by these terms and conditions. Additional terms and conditions may apply to the travel suppliers with which you elect to deal. 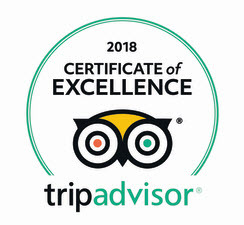 In any case of tour could not departure due to bad weather or national crisis, we promised to refund 100 % tour cost to client and ready to help client to find out other services without any charge for our services fee. In case of late arrival and failure to check in on first night: While you should call us if you wish to cancel a reservation in advance of your stay, if you are going to be delayed on your date of check in or find that you cannot check in to your hotel on the date you requested, you should contact the hotel to let them know and also let us know to help resolve the trouble. If you fail to check in to your hotel on the day of your reservation and do not alert the hotel as well as our staff, the portion of your reservation may be considered of used services.